Module LED High Bay Light are the heavy-duty, super-bright alternative to traditional HID or tube light fixtures. 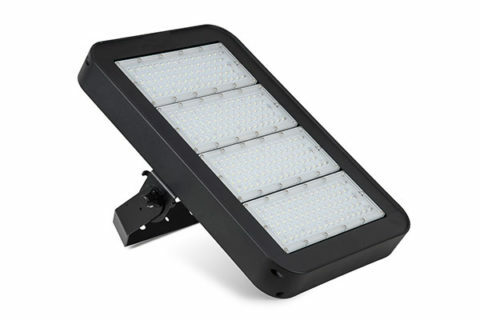 Perfect for warehouse lighting, parking garage lighting, tunnel lighting, gym lighting, supermarket lighting, and more, this low-bay/high-bay LED light has an output of 26000 lumens maximum. 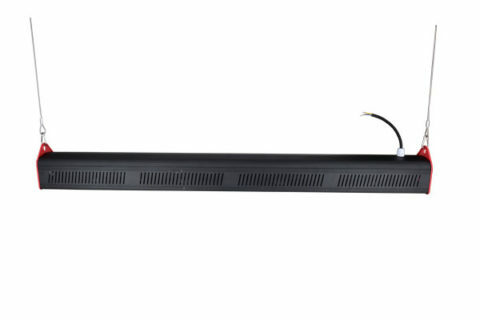 Unlike circular industrial lights with a round beam angle, each LED in this linear fixture emits either a 60° x 90° oval beam of natural white light for corridors and area lighting or a 130° x 40° beam pattern for aisles and shelving. Module LED High Bay Light 200W is the heavy-duty, super-bright alternative to traditional HID or tube light fixtures. 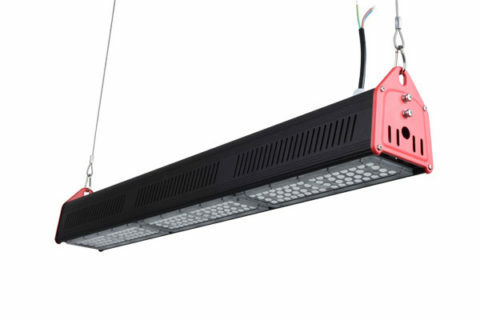 Module LED High Bay Light 150W is the heavy-duty, super-bright alternative to traditional HID or tube light fixtures. 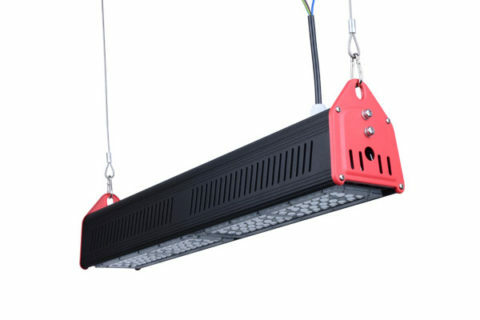 Module LED High Bay Light 100W is the heavy-duty, super-bright alternative to traditional HID or tube light fixtures. 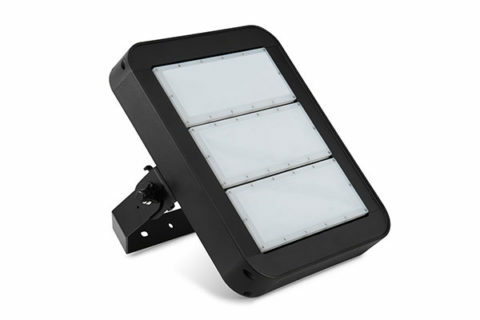 The area light is comparable to a 300-watt HID (high-intensity discharge) fixture while only consuming 100 watts. 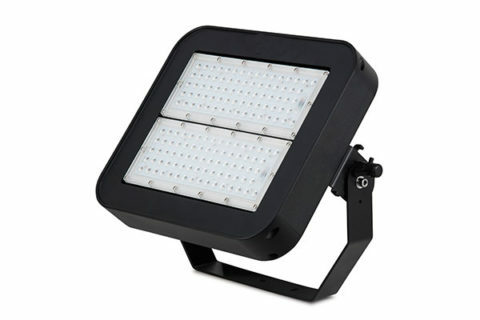 The LED Highbay/Flood Light is comparable to a 500-watt HID (high-intensity discharge) fixture while only consuming 150 watts. 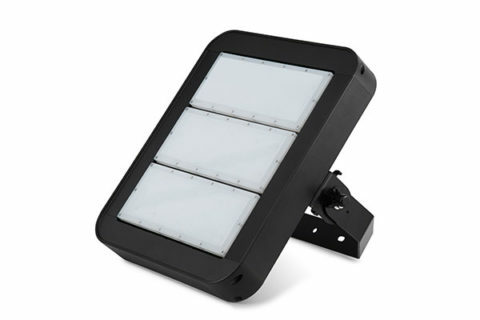 The LED Highbay/Flood Light is comparable to a 600-watt HID (high-intensity discharge) fixture while only consuming 200 watts. 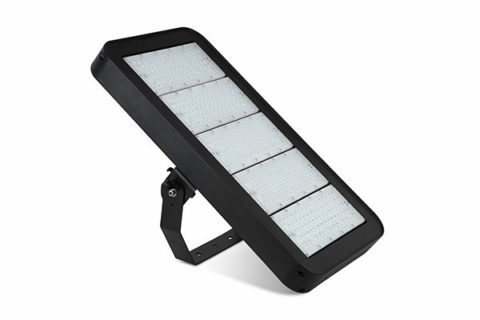 The LED Highbay/Flood Light is comparable to a 800-watt HID (high-intensity discharge) fixture while only consuming 300 watts. How many watt LED Lamp do I need to replace conventional lamp? How much lux does my room need? Focusing on LED Industrial Lighting solutions, our goal is to provide our clients the best LED products and solutions to achieve their expectations of projects. Expand the market share together with clients and build a long-term, win-win relationship. Copyright © 2010-2018 Fireflier Lighting Limited.